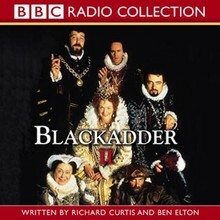 Richard Curtis’ and Ben Elton’s award-winning comedy in which Rowan Atkinson as the ubiquitous Blackadder, ably hampered by Tony Robinson as the loyal Baldrick, wreaks havoc throughout the centuries. Hugh Laurie, Stephen Fry, Robbie Coltrane, Rik Mayall and Miranda Richardson are some of the guest stars joining in the fun. 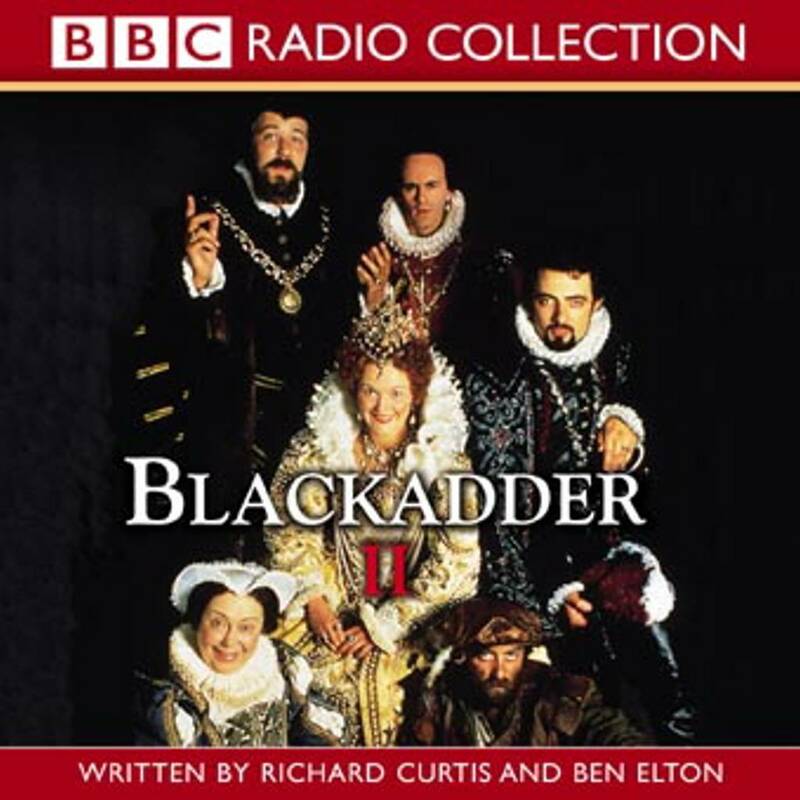 In Blackadder II, England’s Golden Age is treated to the schemes and strategems of Edmund, Lord Blackadder as he curries grace and favour from the stark raving mad Queen Bess.